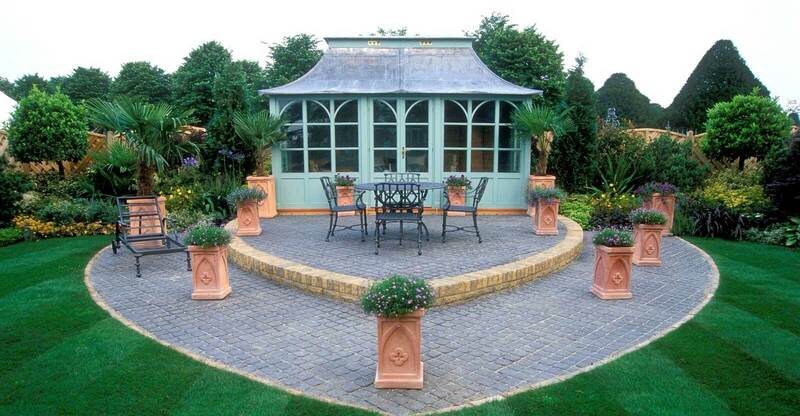 The UK gardening and landscaping market is highly competitive and constantly changing. By listening to customers, keeping up to date with industry trends and continually reviewing our practises and procedures, Harrowden Turf Ltd strive to meet, nay exceed, the expectations of UK consumers in terms of product and service quality. Every detail is important to us; From the way our websites are packed with information and easy to navigate, to the pleasant way our staff answer the phone and of course, the presentation and the timely delivery of our products. Offer you competitive trade prices that matches the quality. Have consistent quality that allows you to get the job done efficiently. Contact you or your site contact to give you an indication of when to expect your delivery. Deliver fresh goods in line with our promised standard and premium delivery service. Supply products that environmental benefits in water saving, wildlife, energy and efficiency. Give you fantastic end results that will encourage your business to grow. Please contact us for more information about quality standards.